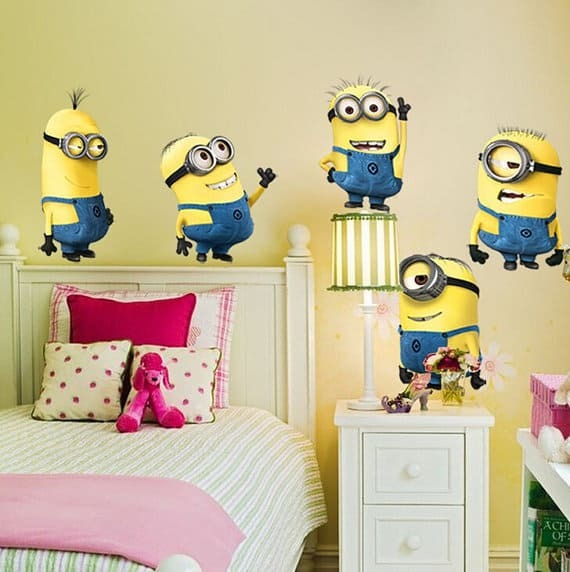 Created in Florida, but this Minions wall sticker collection has FREE shipping to the UK, which is a great deal. Handmade item. 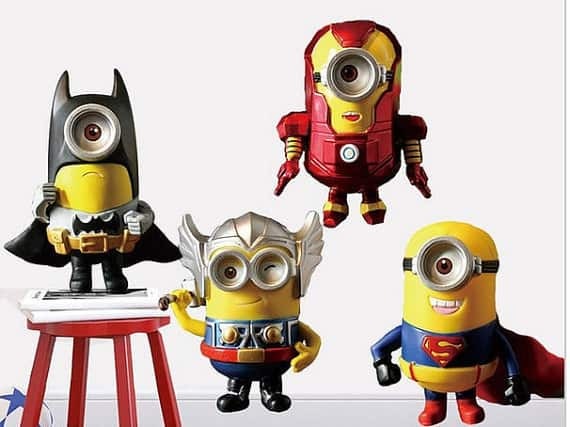 Awesome minions wall sticker, in the style of the Avengers! 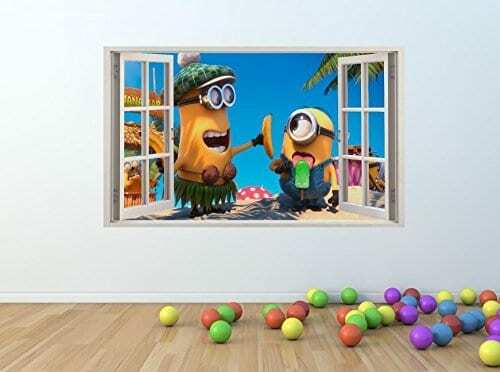 Brilliant Minions “banana” wall sticker. 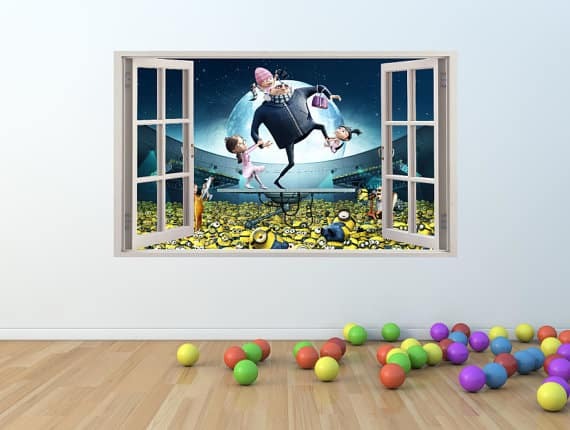 Giant size 100 x 60cm. Easy to apply, full fitting instructions. 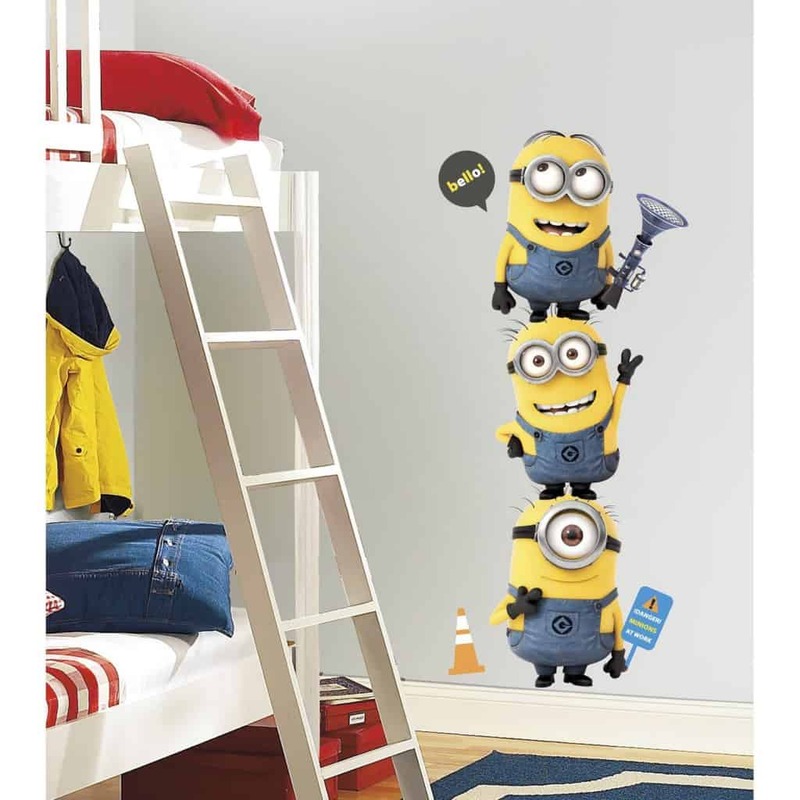 Great Minions tower style wall sticker. 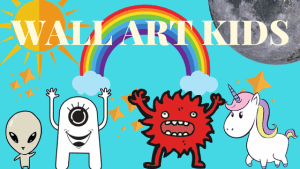 11 stickers in total which, when assembled together are approx 12 inches wide and 45.8inches tall. The stickers can be repositioned and removed. 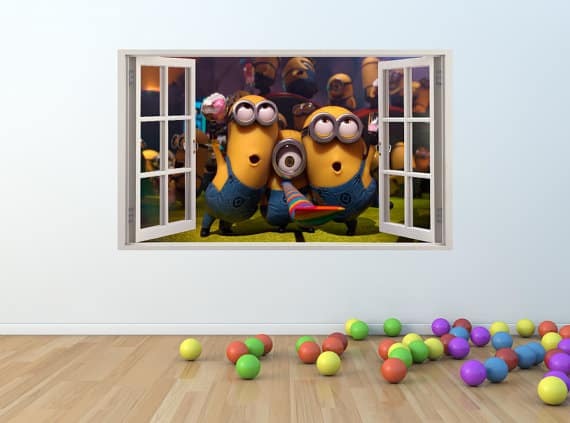 You may also be interested in…..